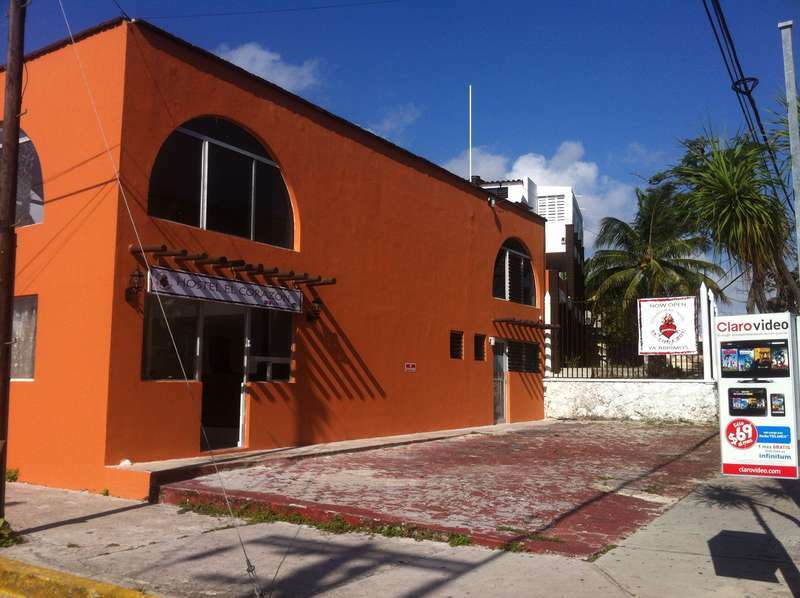 This renovated hostel is located in the residential area of the Cancun old town, a 10-minute walk from Mercado 28 and a 5-minute walk from ADO Central Bus Station. Each room is cleaned every day and includes A/C. You can sleep in a private room or communal room - we also offer single gender rooms (female only) and lockable personal storage drawer per traveler and free Wi-Fi access. Heart of Cancun old town is located just to a 20-minute taxi ride from the Cancun International Airport. The local bus transportation stop (a block from here) offers a quick ride to the Beach and Zona Hotelera, the busy and active tourist area of Cancun ample with restaurants, bars, clubs, and nightlife. 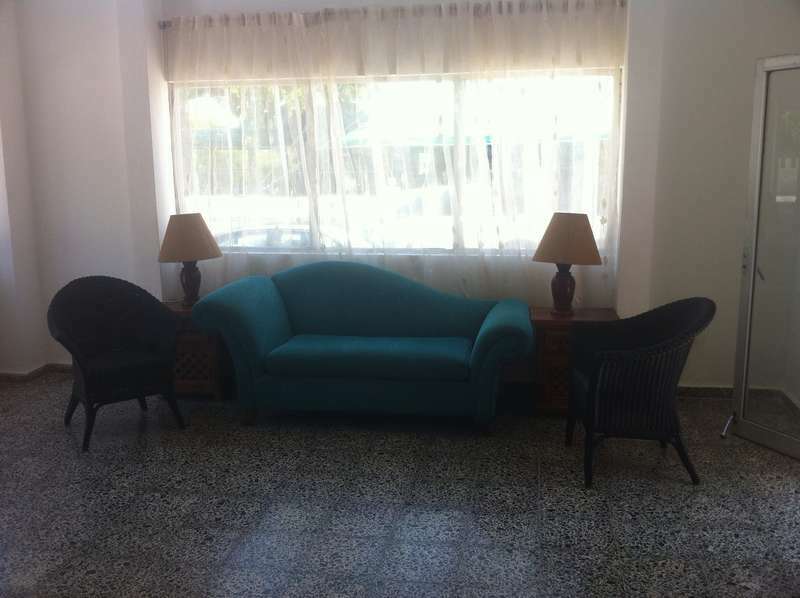 We offer several styles of accommodation to fulfill our travelers needs, including communal dormitory, private, and single gender rooms (female only). Our beds are the most comfortable in town. Enjoy in our complimentary tea or coffee service, or enjoy your preferable drink seated in our terrace or balcony and take in to the beauty of Cancun sunrise or sunset while overlooking the city. Each traveler is provided with a lockable personal storage drawer to store your items, our rooms are cleaned daily. We offer complementary breakfast, and free wifi within the hostel so that you can quickly and easily keep in touch with your families and loved ones. 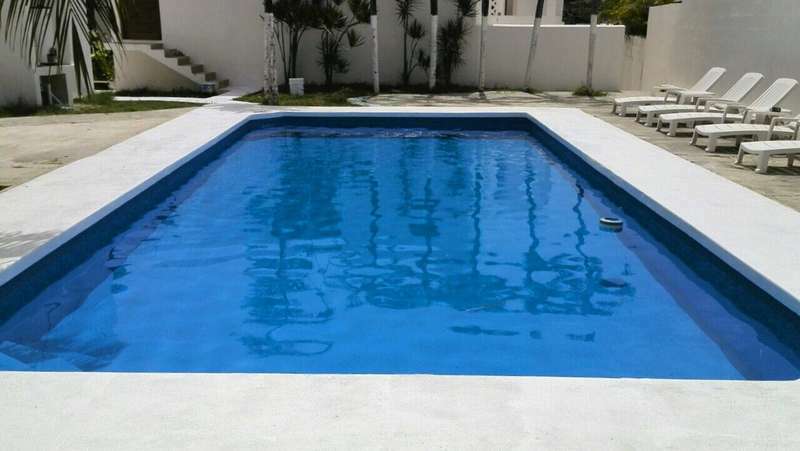 - Distance from Cancun international airport to: 30 minutes riding by taxi, shuttle bus or ADO bus.